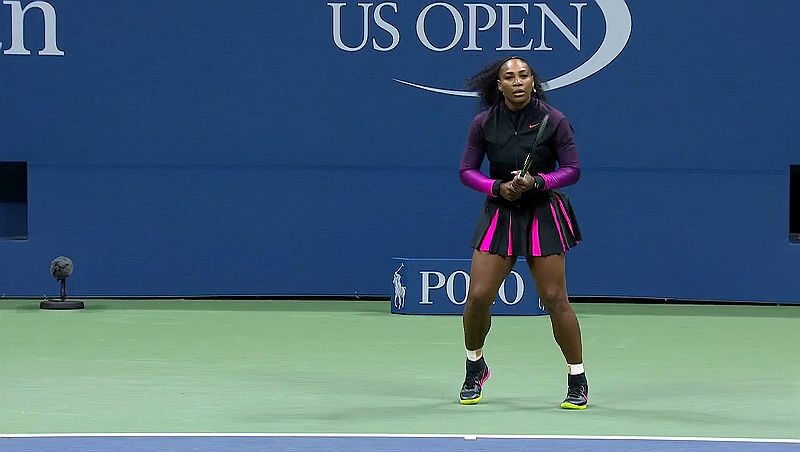 Serena Williams, Andy Murray and Venus Williams were among the players advancing at the 2016 US Open. Results from round 2 matches. Order of Play and live streaming coverage of round 2 match on day 4 at the 2016 US Open on Thursday. Serena and Venus Williams take in action again. Early scores and results from the 2016 U.S. Open round 1 matches played on Tuesday. Several leading seeds advanced, but there were some upsets. 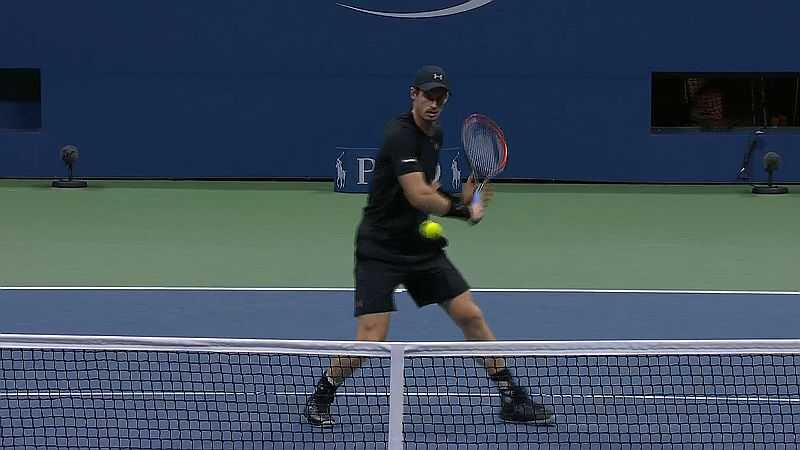 Watch Serena Williams and Andy Murray on day 2 at the 2016 US Open live on ESPN3 and WatchESPN. Live scores and results will also be posted. 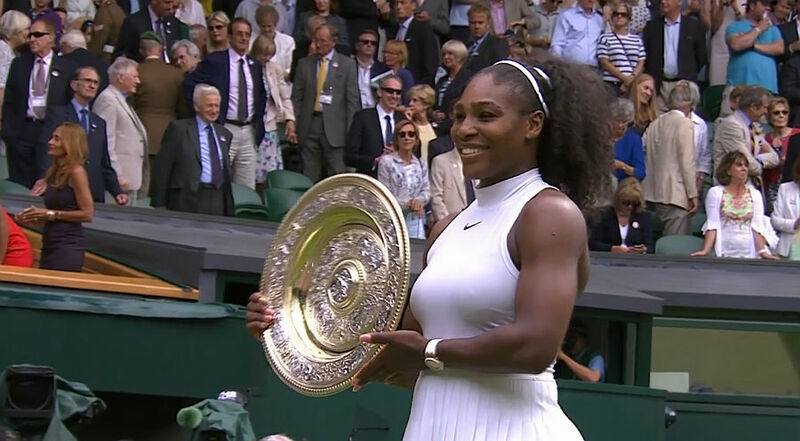 Serena Williams dominated Angelique Kerber in straight sets to win her seventh Wimbledon title and 22nd Grand Slam at Wimbledon 2016. 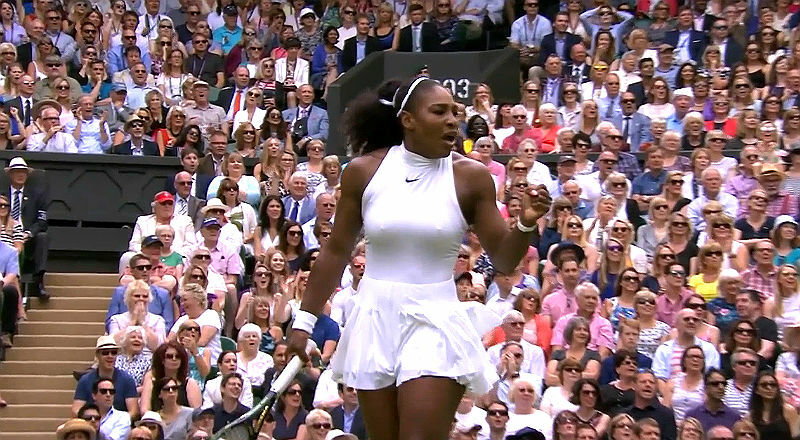 Watch Serena Williams v Angelique Kerber at Wimbledon 2016 women’s singles final. 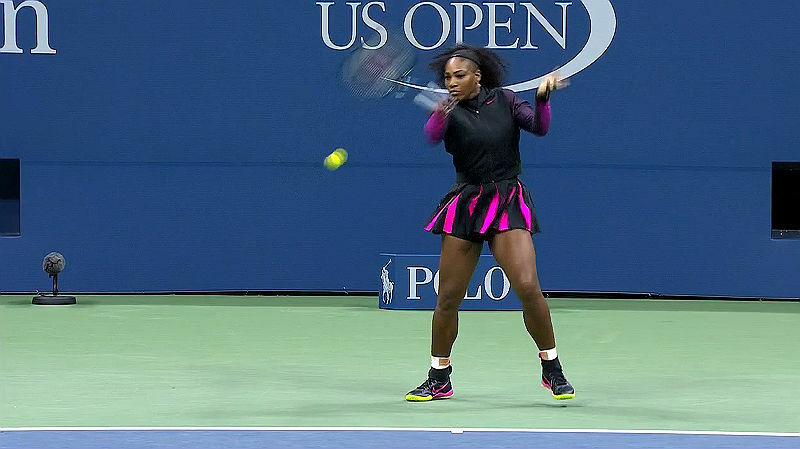 Live streaming on ESPN3 and Serena goes for 22nd Grand Slam. Wimbledon 2016 women singles results from the semi-finals on Day 11 on Thursday. 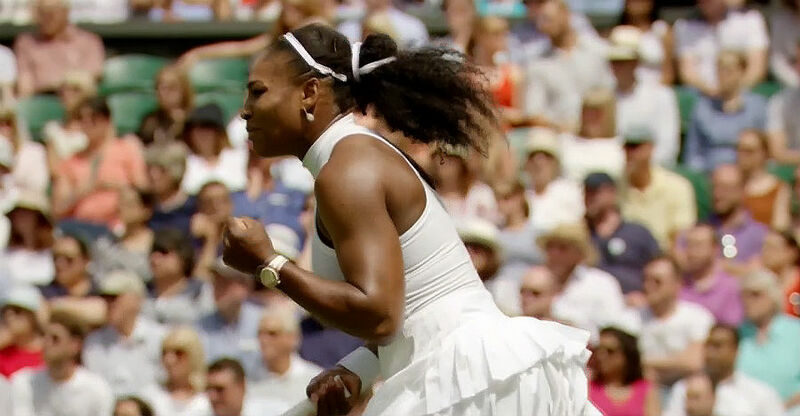 Serena Williams and Angelique Kerber play for the title. The order of play for women’s singles semifinals on Day 11 at Wimbledon 2016, with Serena, Venus and Kerber all in action. Live stream on ESPN3. 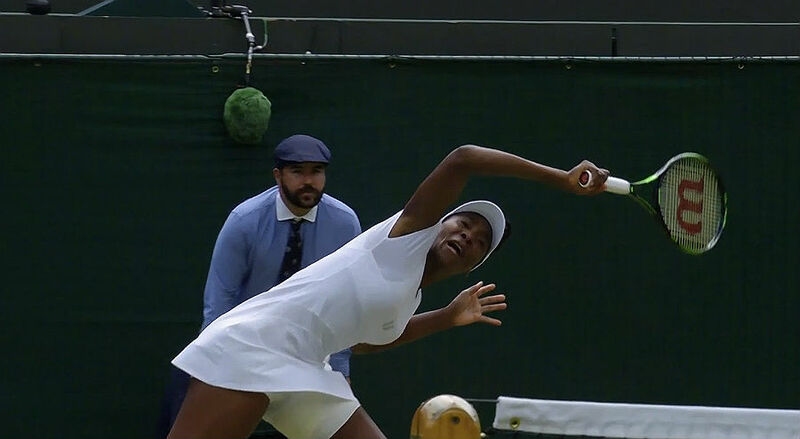 Results on Day 9 at Wimbledon 2016 on July 5, as Venus Williams continues to impress at the tournament with another win to advance to semi-finals. Wimbledon 2016 women’s singles quarter-finals order of play, as well live streaming on ESPN3.com and WatchESPN on Tuesday (5).